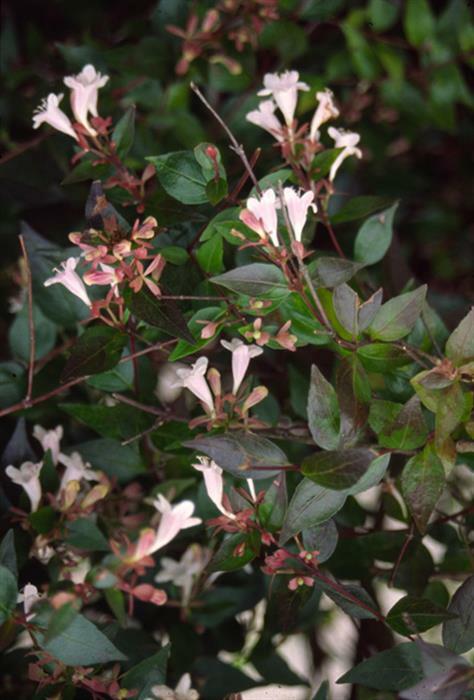 Woody shrub to 1.8m tall, semi evergreen hybrid, pink flowers. One of the hardiest species. Responds to light prune after flowering; or prune larger plants to remove long straggly shoots; Water moderately. Water lightly over winter; just enough to keep soil from becoming dry. Mulch in warmer conditions. Generally few problems. Half hardy - avoid extreme cold (below zero) or extreme heat.